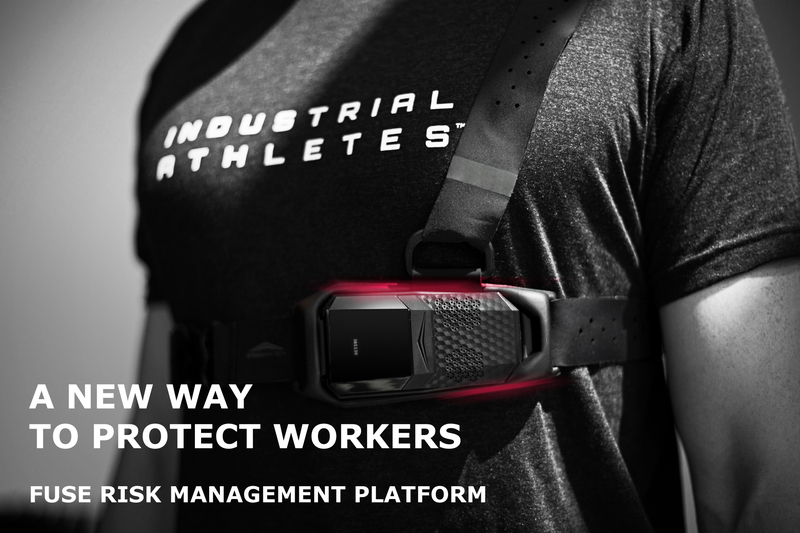 StrongArm's FUSE Risk Management Platform is recongonized by TIME Magazine as one of The 50 Best Inventions of 2018. A few months ago, a worker at a grocery distribution facility in upstate New York strapped a sensor under his chest. As he lugged heavy packs around the warehouse, the device tracked how he moved. Eventually, it dubbed him at risk of serious injury—in large part because of how much stress he was putting on his spine. So the worker met with his manager, and together they came up with a solution: the worker was given a hook to help with his lugging so he wouldn’t have to bend over as much.